Right now you are able to upgrade your system running Chapeau 21 to the new Chapeau 22! If you are still running Chapeau 20 it is recommended you first follow the procedure ‘Upgrading to Chapeau 21‘. When Fedup has successfully completed the system upgrade preparation it will prompt you to reboot your system to begin the upgrade process. Reboot your system, the upgrade phase can take a long time and can appear at times to not be doing anything, be patient and leave it to complete. 10. Regenerate Pharlap’s modalias map file. 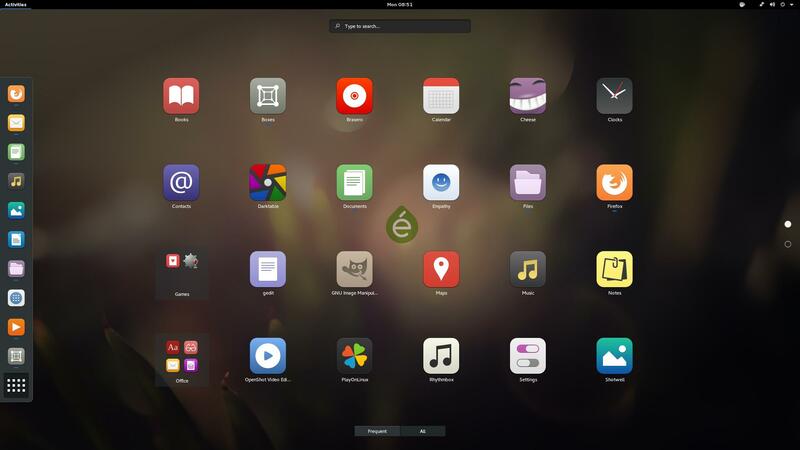 The Fedora 22 GDM package uses the Wayland display server by default, in Chapeau 22 Wayland is disabled by default to prevent some reported display issues but the upgrade will ahve implemented the Fedora default. If you find you’re now having some display issues at the login screen, you can disable Walyand by performing the following in a terminal. The default icon and cursor themes in Chapeau 22 have changed and will have been installed during the upgrade, if you like the look of Chapeau 22’s defaults you can change your personal preferences to adopt the new look. 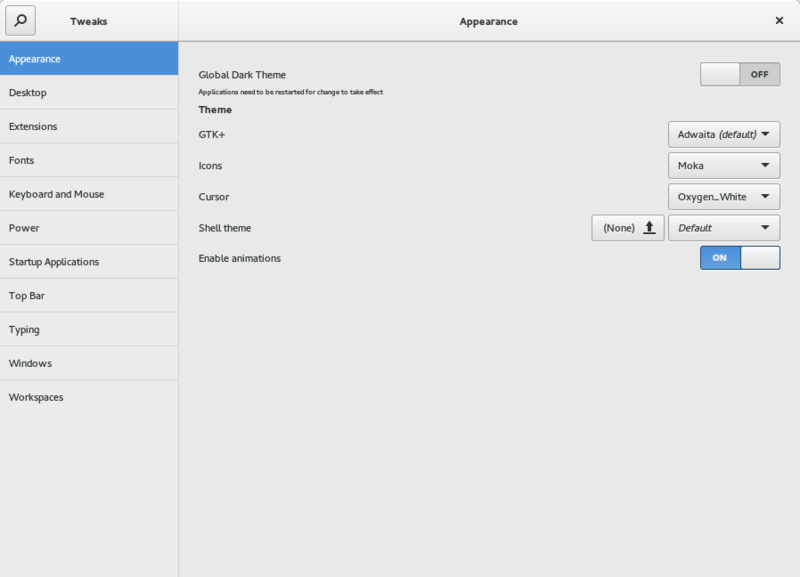 Open Gnome Tweak Tool and in the Appearances section choose Moka as your icon theme and Oxygen_White as your cursor theme. Your system is now upgraded to Chapeau 22!